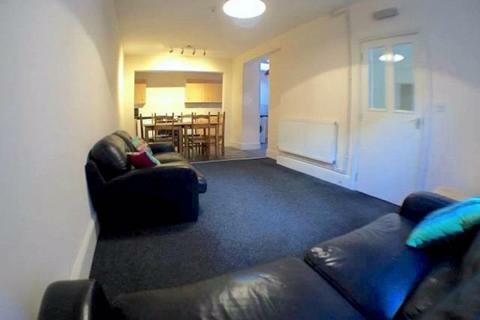 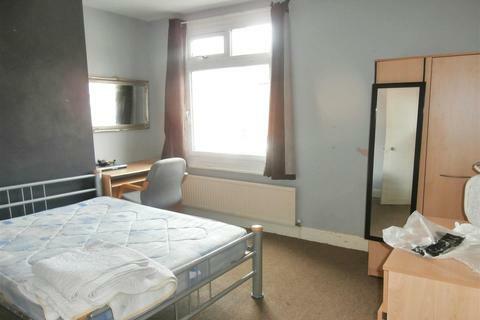 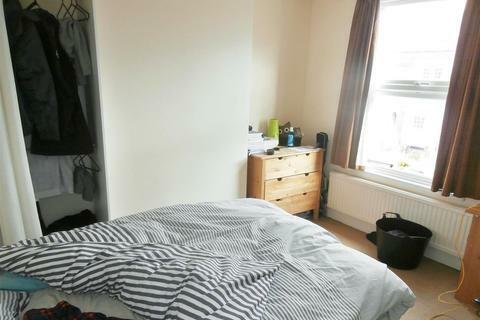 2019-2020 STUDENT ACCOMMODATIONHALF JULY RENT, ZERO DEPOSIT3 Bedroom STUDENT propertyRecently REFURBISHED - painted throughout.ZERO DEPOSITLocated in the CLARENDON PARK areaClose to LEICESTER UNIVERSITYLocal AmenitiesEarly appointment is required to avoid disappointment. 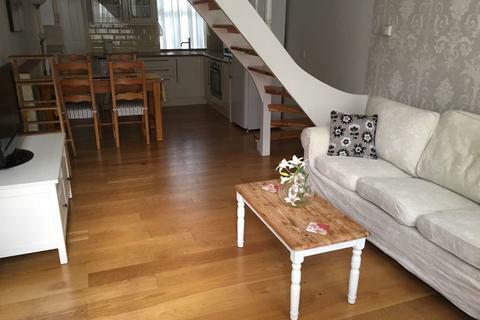 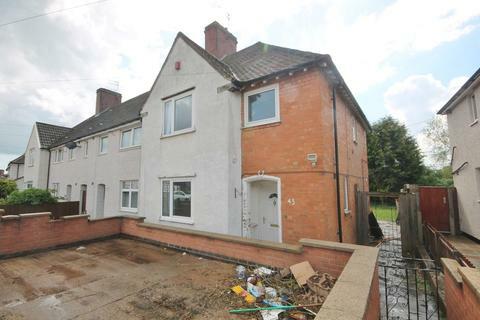 2019-2020 STUDENT ACCOMMODATION!HALF JULY RENT, ZERO DEPOSIT3 DOUBLE Bedroom STUDENT propertyLARGE Living RoomNext Door to LIBRARYIn the Heart of CLARENDON PARKClose to LEICESTER UNIVERSITYLocal AmenitiesEarly appointment is required to avoid disappointment. 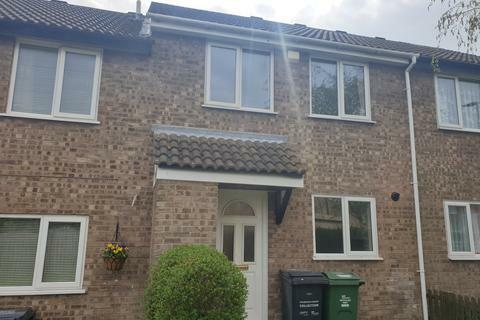 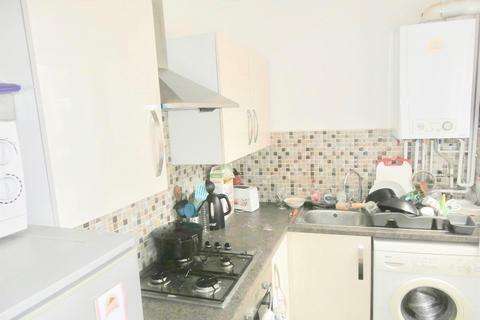 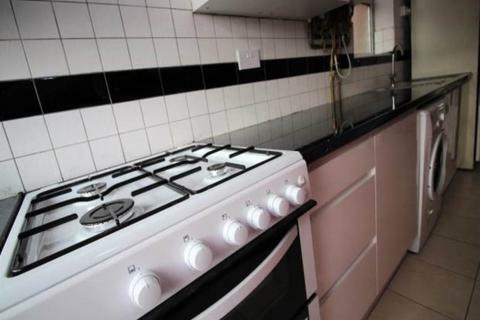 2019-2020 STUDENT ACCOMMODATIONHALF JULY RENT, ZERO DEPOSITRECENTLY REFURBISHED3 Bedroom STUDENT property2 BATHROOMSIn the Heart of CLARENDON PARKClose to LEICESTER UNIVERSITYLocal AmenitiesEarly appointment is required to avoid disappointment. 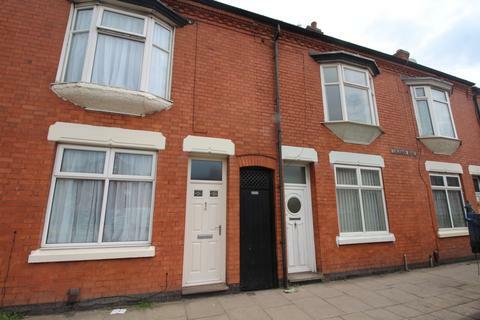 2019-2020 STUDENT ACCOMMODATION!HALF JULY RENT, ZERO DEPOSIT3 DOUBLE Bedroom STUDENT property2 BATHROOMSZERO DEPOSITLocated in the CLARENDON PARK areaClose to LEICESTER UNIVERSITYLocal AmenitiesEarly appointment is required to avoid disappointment. 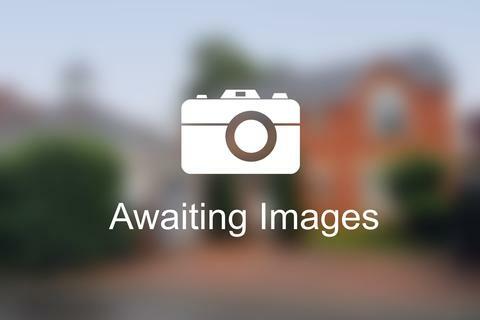 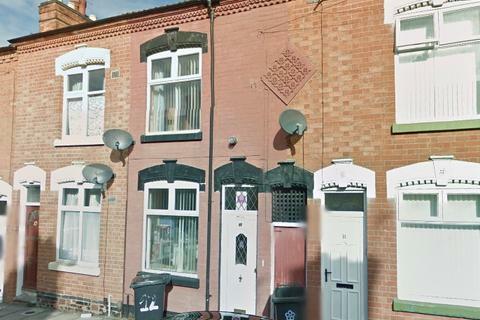 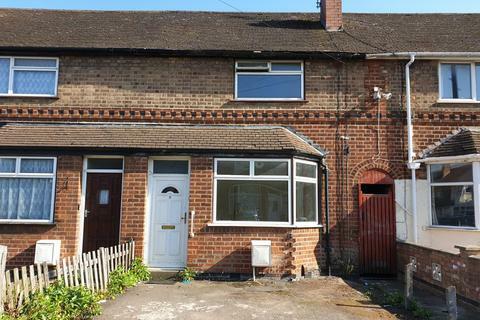 3 Bedroom Town/Terrace house FOR LET off Melton Road, Belgrave, Leicester. 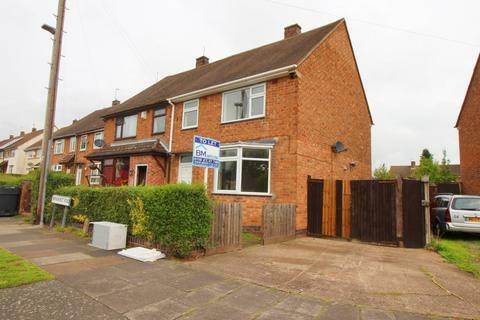 Marketed by NRS Estates - Leicester. 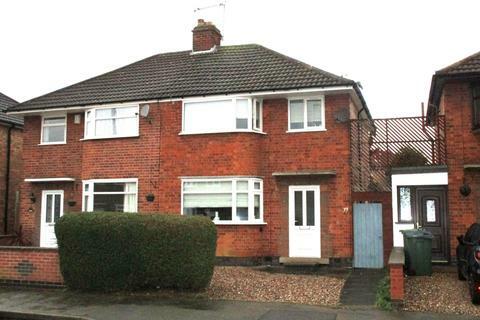 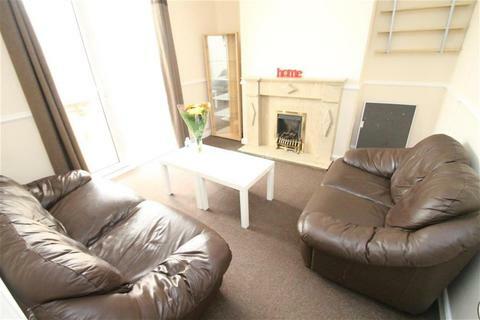 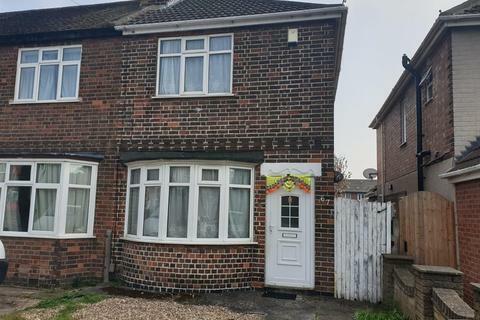 Stunning 3 BEDROOM house ideally located in the heart of LE3. 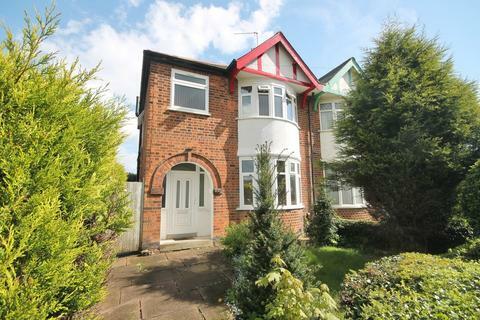 Perfect for young professionals, families and house sharers. 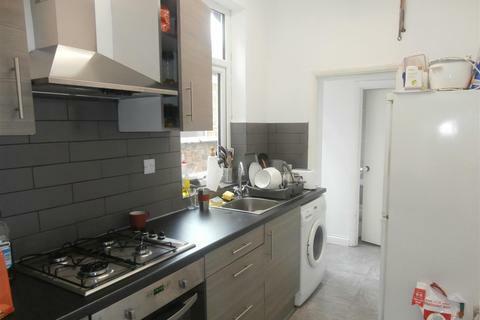 New Kitchen, Bathroom and Carpets throughout. 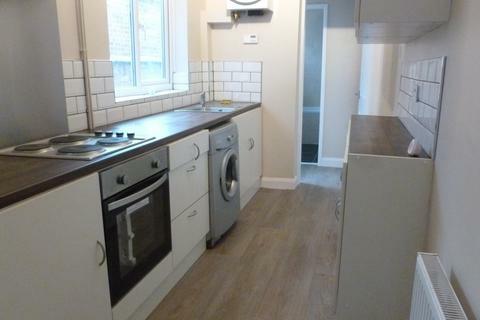 White goods INCLUDED.  Call today on[use Contact Agent Button]. 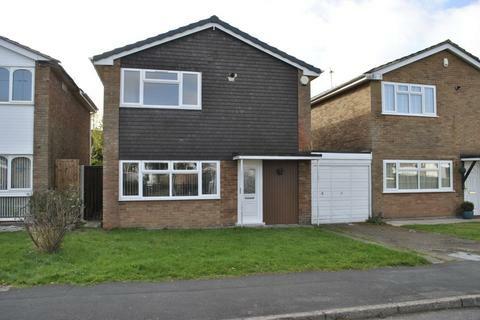 ** No Fees** A generous three bedroom detached family home situated in the sought after suburb of Stoneygate. 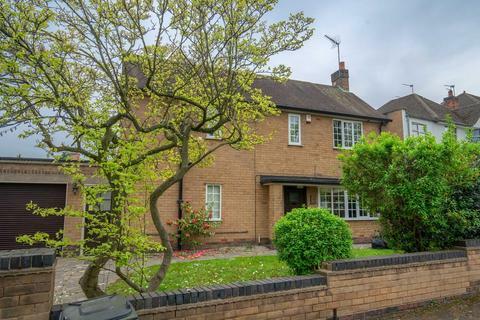 Offering modern living with a large, private rear garden, the property is available part furnished/unfurnished at the beginning of May.